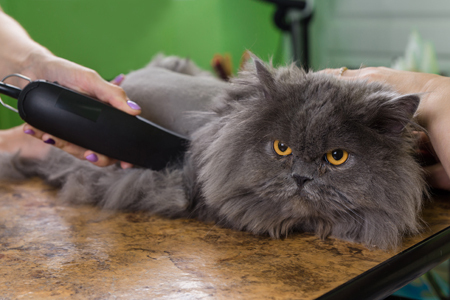 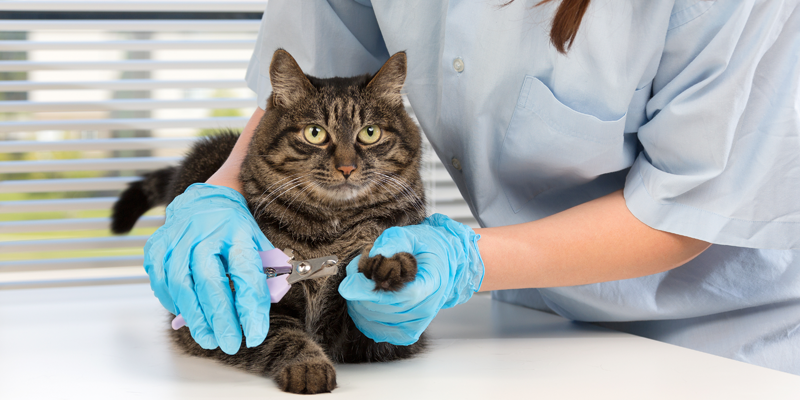 Serving the Great East Bay, Tri-Valley Area and Contra Costa County, Donna’s Pet Grooming Mobile Service conveniently comes to your home to provide complete professional grooming for any breed of cat or dog. 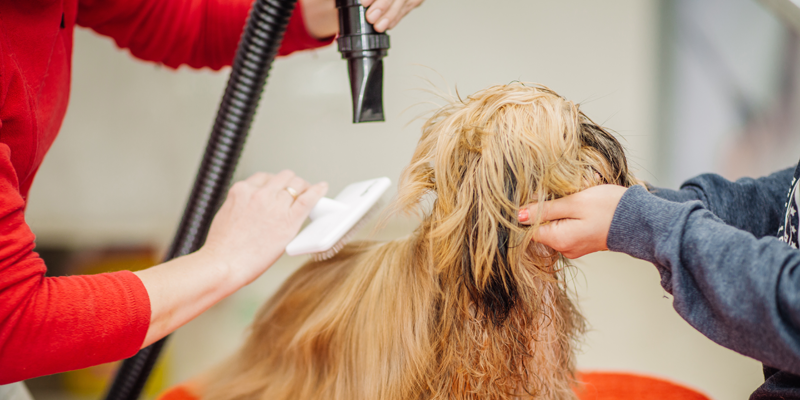 My state of the art van, or Mobile Pet Salon, contains state of the art amenities guaranteed to make your priceless pet feel comfortable instead of anxious. 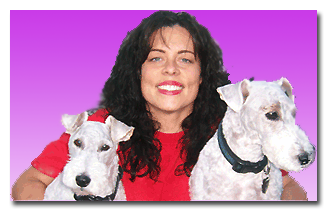 I come directly to your home at a set appointment time and focus solely on your pet. 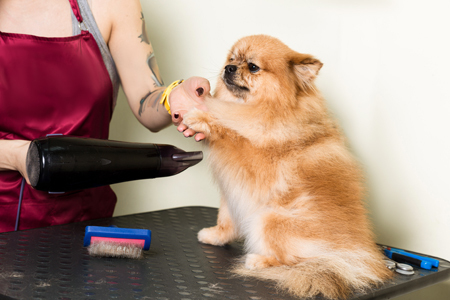 Then your pet and I are off to the mobile salon for an hour and a half of high quality grooming. 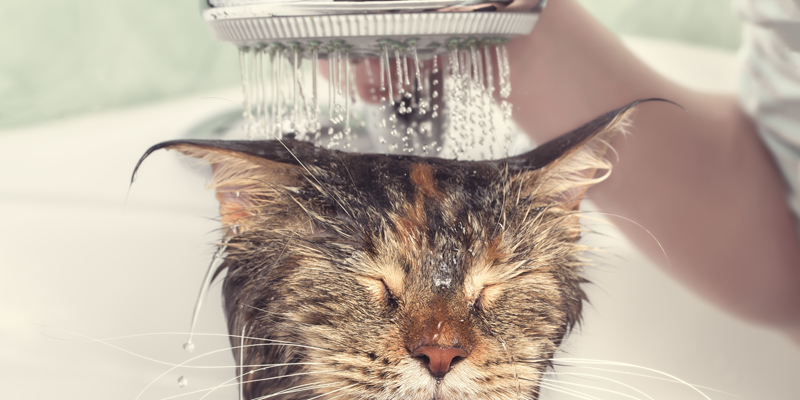 Your pet experiences no waiting, no cages, and no stress – just complete pampering by Donna. 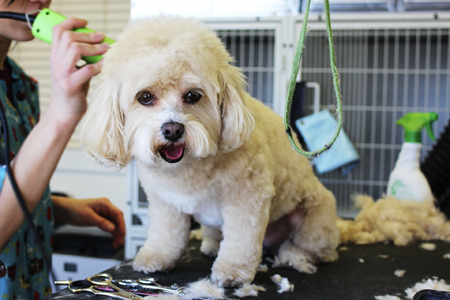 My mobile grooming service works especially well for busy people, senior animals, nervous pets and anyone who wants to avoid the hassle of taking their pet out of their comfortable surroundings. 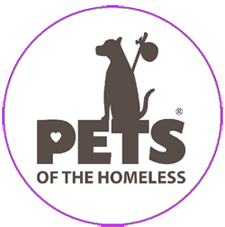 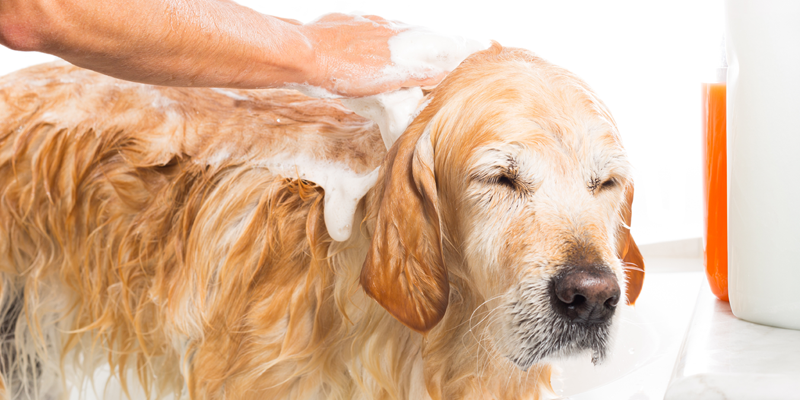 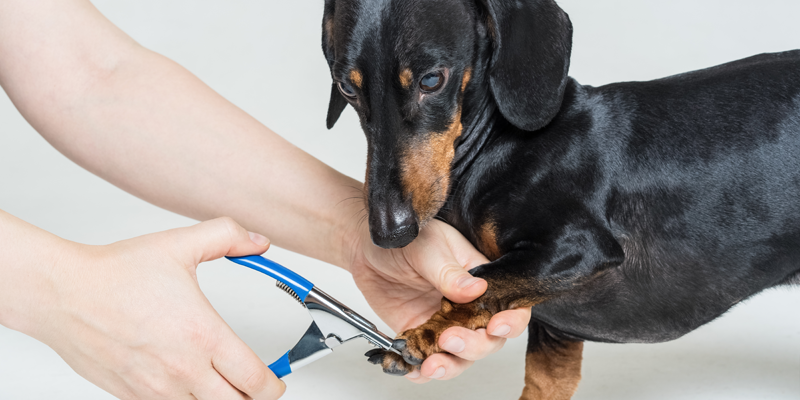 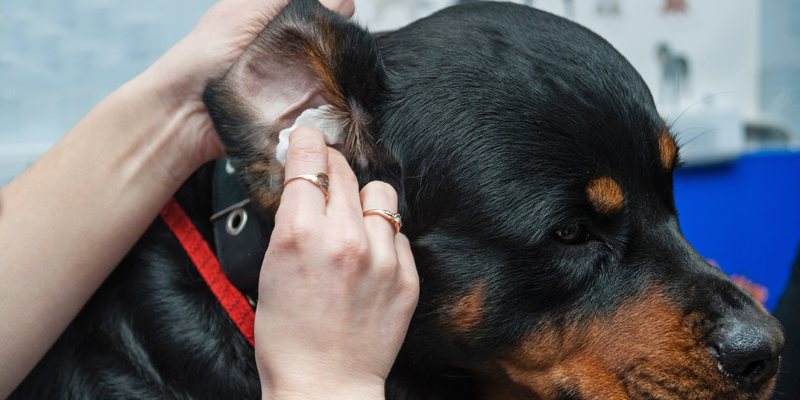 With over 32 years of proper pet grooming experience, as well as the gift of sensitivity and patience for all pets, you can be assured that your pet will be professionally and safely handled. 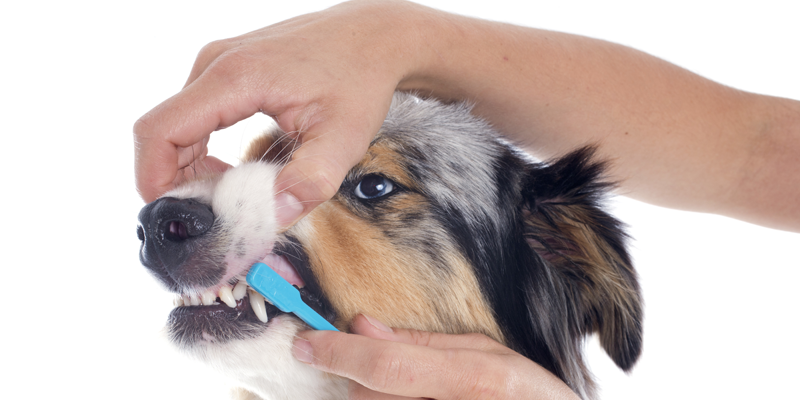 I guarantee that when I leave your home your pet will look and feel great. 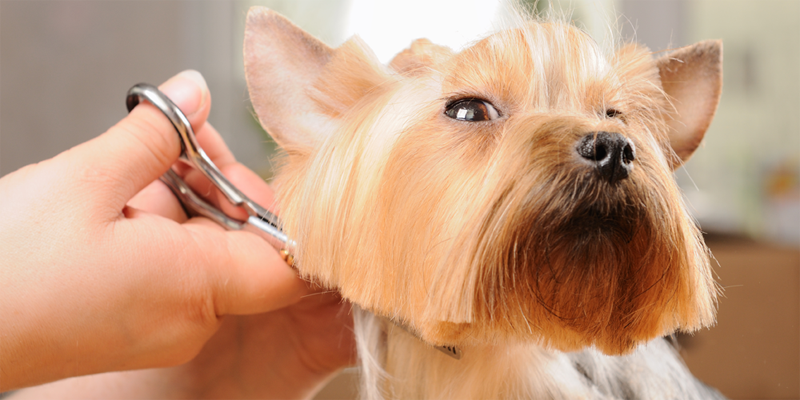 Visit my services section for a complete list of grooming services or click here to contact me for an appointment. 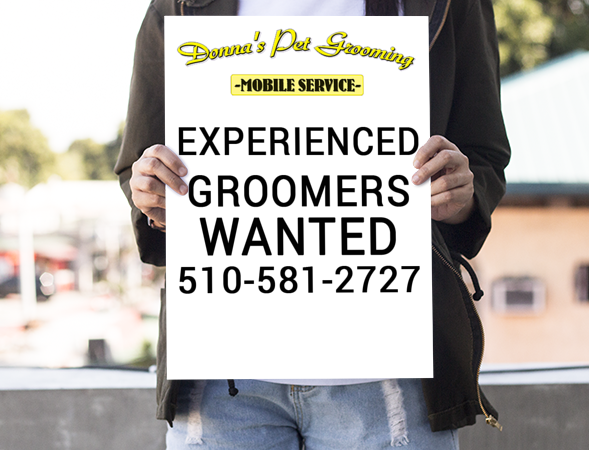 Appointments can also be scheduled by calling 510-581-2727.